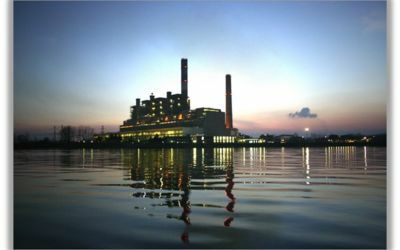 ZK - TERMOCHEM signed with company GE Power sp. z o.o. 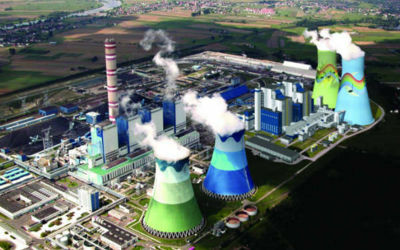 contract for assembly of pressure part on supercritical boilers in power plant Opole 900 MWe, for unit 5 and 6 in Poland. The main pipelines will be produced from material X10CrWMoVNb9-2 and 15NiCuMoNb5-6-4 with the wall thickness up to 89 mm. The unit 5 shall be ready for hot commissioning in August, 2017, unit 6 shall be ready for hot commissioning in April, 2018. 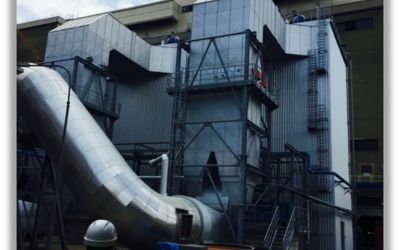 ZK - TERMOCHEM completed two projects in Power Plant Opatovice. ZK - TERMOCHEM completed successfully as EPC contractor two projects in power plant Opatovice. First project "Exchange of preheaters on 4 blocks" consisted from developing of detail design, delivery of material, assembly and commissioning. Second project "Replacement of precipitators" was realized in consortium with Hamon Environmental. ZK - TERMOCHEM was fully responsible for delivery of material, assembly works and all the related site works. Both projects were finished within the contracted time schedule. ZK - TERMOCHEM put into operation RG line at TPP Nikola Tesla A, Obrenovac, Serbia for client THERMAL POWER PLANTS NIKOLA TESLA A. The project consisted of elaboration of the detail design, supply of material, prefabrication and errection of high pressure piping - RG line. The RG line is mainly produced from material 15NiCuMoNb5-6-4. The approx. value was 1.000.000 EUR. The project was realized within the contracted schedule.